At this point, you’ve definitely heard of the Walmart yodel boy. He’s the little kid dressed in cowboy boots and a red bow tie, belting out “Lovesick Blues” by Hank Williams with a voice that doesn’t seem like it should come from his tiny body. The tweets featuring Walmart yodel boy’s video (as he is now affectionately known) have been shared thousands of times. 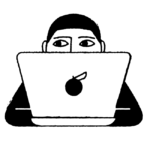 The reactions keep pouring in, and they’re extremely amusing… but we think we’ve finally found a favorite. 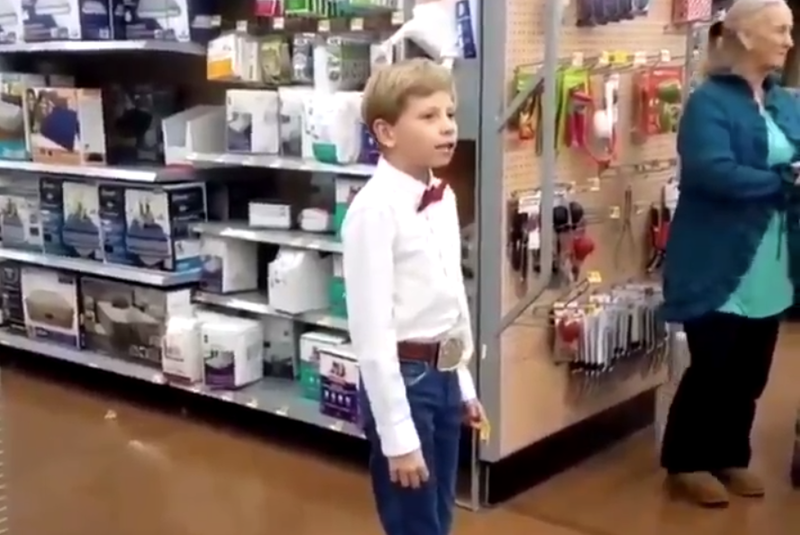 Someone made a Walmart yodel boy remix — it’s EDM, no less! — and it’s actually kind of awesome. Now, you might not think that “Lovesick Blues” would be good as an EDM song, but you’d be wrong! The mix is actually really interesting and unexpected. Plus, if you’re getting sick of hearing the original, this might shake things up a bit on your Twitter feed. This, of course, is one more example of how people on the internet have way too much time to devote to memes. Although if it weren’t for them, what we would all laugh about all day? It’s kind of cool, right? Couldn’t you see it playing at a music festival like Coachella? Maybe? People would definitely (probably) be into that. YOOOOOOOO Please tell you're dropping a full track of this. I need to put this on repeat after 3.5 mins instead of 1.4. Please, please give me permission to use this as my ringtone. I will pay you up to 5 dollars. Legitimately, I want you to get credit for your amazing work. Honestly, we’re impressed. It can’t be easy to make a Hank Williams song into an EDM track that people actually enjoy! Let’s hope more remixes come out of Walmart yodel boy’s performance.